This year for the first time the NBA All-Star Game draft will be televised, with much anticipation on who will be selected first. 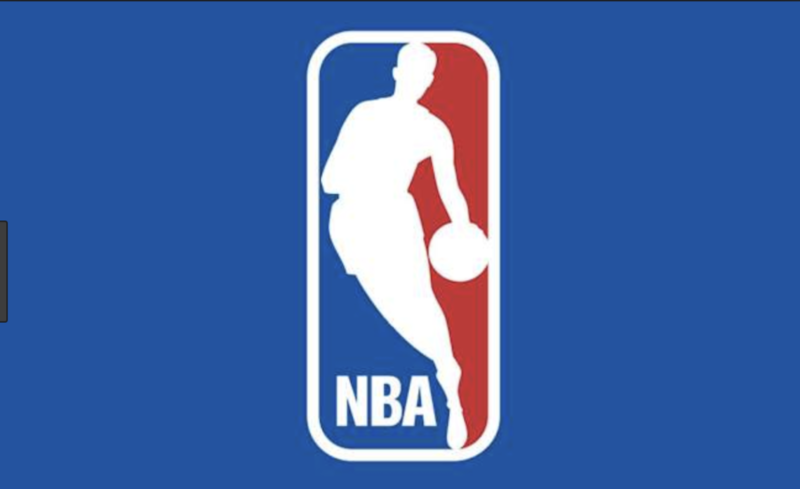 The NBA all star draft will be taking place on Feb. 7 at 6 p.m. on TNT. The captains for the two teams are Lebron James, Los Angeles Lakers small forward, and Giannis Antetokounmpo, Milwaukee Bucks small forward. James and Antetokounmpo acquired their captainships through having the most votes from the Western and Eastern conference, their respective conferences. These two get to select from the league’s best, with drafting the starters first and the reserves second. With James having the first pick we believe he will select James Harden, Houston Rockets shooting guard, who is averaging the most points in the NBA. Antetokounmpo with the second pick will most likely select Steph Curry, Golden State Warriors point guard. We believe this because Curry selected Antetokounmpo with his first pick last year. For the third pick in the draft, we believe that James will select Kevin Durant, Golden State Warriors small forward, because he is a very talented player and it fits the needs of the team. Next, Team Antetokounmpo will take Paul George, Oklahoma City Thunder small forward, because of current hot streak. For the fifth pick, we believe that James will be taking Kyrie Irving, Boston Celtics point guard, because they have good chemistry since they played together for the Cleveland Cavaliers. For the sixth pick in the draft, Team Antetokounmpo will be selecting Kawhi Leonard, Toronto Raptors small forward, because of his all around basketball skill. Next, Team James will take Joel Embiid, Philadelphia 76ers center, because of his energy on the court and ability to stretch the floor. With the last starter pick, Antetokounmpo will have to take Kemba Walker, Charlotte Hornets point guard, who is having his best season of his career. There are 16 remaining players, who are reserves, that were selected by the NBA coaches. Round 5 (Team James): Anthony Davis, New Orleans Pelicans center. Round 5 (Team Antetokounmpo): Nikola Jokic, Denver Nuggets center. Round 6 (Team James): Ben Simmons, Philadelphia 76ers point guard. Round 6 (Team Antetokounmpo): Klay Thompson, Golden State Warriors shooting guard. Round 7 (Team James): Dwyane Wade, Miami Heat shooting guard. Round 7 (Team Antetokounmpo): Khris Middleton, Milwaukee Bucks small forward. Round 8 (Team James): Karl-Anthony Towns, Minnesota Timberwolves center. Round 8 (Team Antetokounmpo): Blake Griffin, Detroit Pistons power forward. Round 9 (Team James): Russell Westbrook, Oklahoma City Thunder point guard. Round 9 (Team Antetokounmpo): Bradley Beal, Washington Wizards shooting guard. Round 10 (Team James): Damian Lillard, Portland Trail Blazers point guard. Round 10 (Team Antetokounmpo): Lamarcus Aldridge, San Antonio Spurs power forward. Round 11 (Team James): Nikola Vucevic, Orlando Magic center. Round 11 (Team Antetokounmpo): D’Angelo Russell, Brooklyn Nets point guard. Round 12 (Team James): Dirk Nowitzki, Dallas Mavericks power forward. Round 12 (Team Antetokounmpo): Kyle Lowry, Toronto Raptors point guard. We expect this year’s all star game to be fun to watch and competitive because of the teams that that two captains will be selecting.